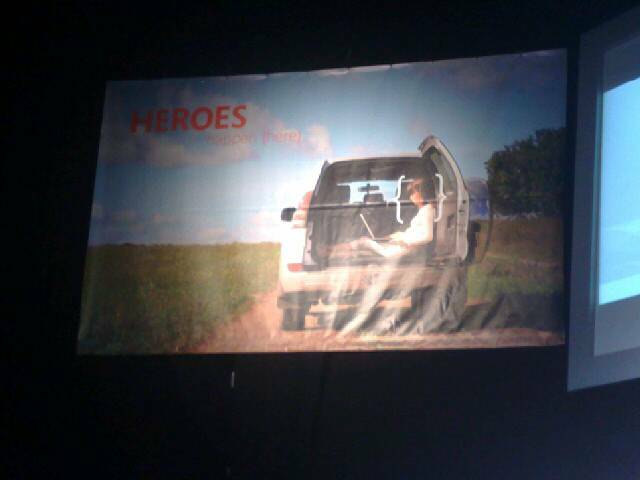 I was at the microsoft heroes happen here! Launch event for windows server 2008, visual studio 2008 and sql server 2008. It was a great event, lots of people there and some really interesting sessions.